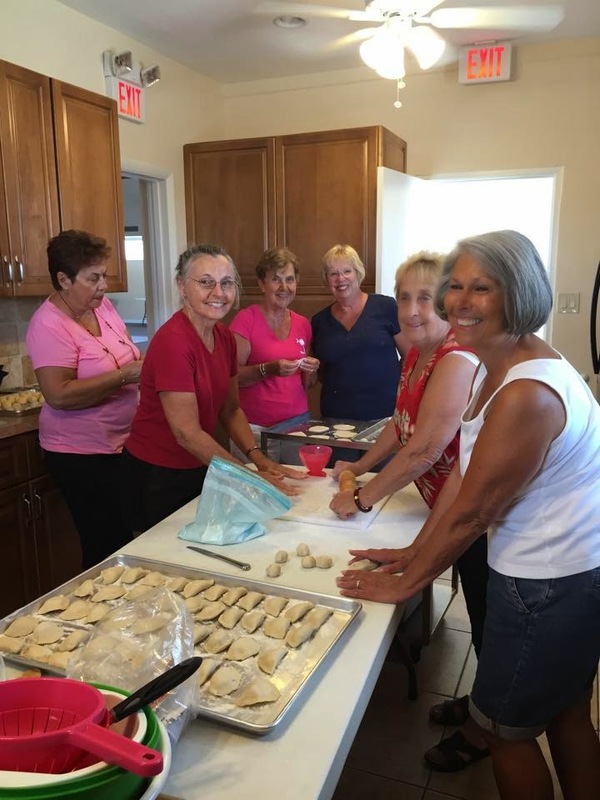 This is a guest post from one of our communities, Sandhill Shores, located in beautiful Fort Pierce Florida. Two years ago, the community introduced RV spots and the experience has changed the community. Find out how! 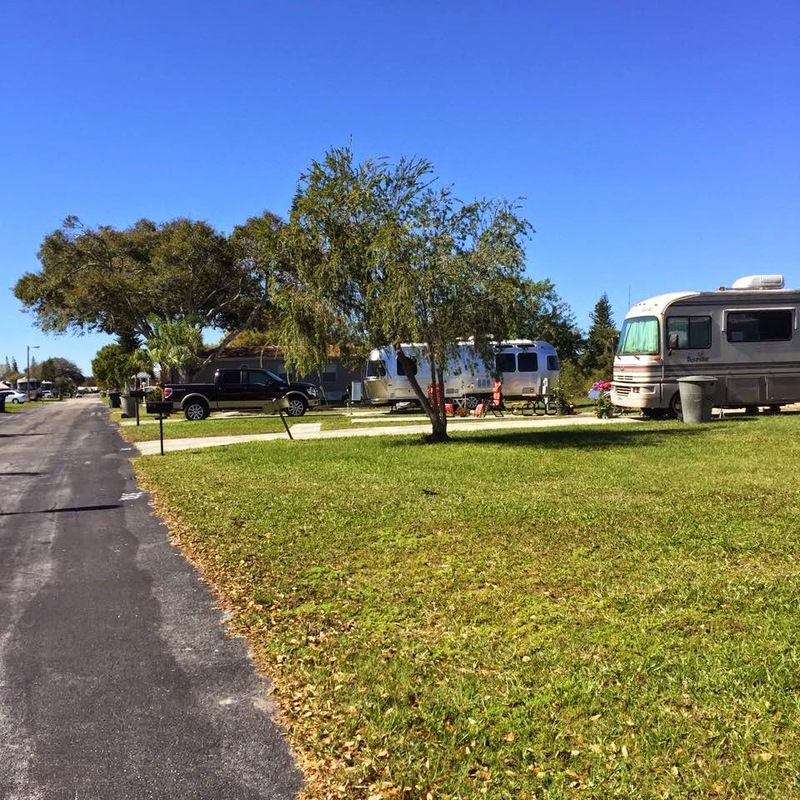 My Husband & I live in SANDHILL SHORES MANUFACTURED HOME & RV RESORT, located at 3200 S US 1, in FT PIERCE FL 34982. We've lived here for 10 Years, and We are FAMILY, not just Friends & Neighbors. We Laugh, Love, Share Our Joys, Pain, and Grief, like FAMILY. We are very involved, in the Community around Us, and raise money for Local Charities. Our National Night Out, has been the largest, Independent Event, in Our Area, for 4 Years. This has been Our 2nd Season with RV's, and it's been an AWESOME experience! The only thing that's changed, is that Our Family has Grown, and having more fun. They say that they've never felt this Welcome, at any other RV Resorts. They help us cook, clean, and share in EVERYTHING, just as Family does. Recently, I organized a FLASH MOB EVENT, with Residents & RVers coming Together, to do 'The Wobble', at 9 AM, during Coffee & Donuts. What a BLAST! This past Saturday, Management sponsored an 'end of Season LUAU', with close to 150, in attendance. We had a TERRIFIC time, and so did Our Entertainers. Two (2) of Our RV's were leaving, early Sunday; and, as We stood hugging, and saying 'Goodbye', One of the Women began to cry, and said that She didn't want to leave. This is now their Home, as well as ours; we wouldn't have it any other way. We are BLESSED with such a GREAT place to live, and MORE BLESSED, to have Our on-site Managers, Jim & Gayle Blandford, watching over Us. We tease them, that We're still 'breaking Them in', to get used to 'Us Old Folks'. When They go on Vacation, We surprise them, with Rubber Ducks, in the Pool, and a Poem about them 'coming to play', while 'Mom & Dad' are away. With Our 'Family Addition', of RVers, We are STRONGER than ever, and have gained UNBREAKABLE BONDS, from all over the United /states, and Canada. There's no way, that this blog does justice, to Our Community. You'll just have to come, & see for Yourself, what 'SANDHILL SHORES STRONG', is all about.